1. Why is your price so low? Larger churches will occasionally ask why our price is so low. Typically they’ve been paying thousands of dollars per year for their current solution yet when they compare features, Breeze does everything they need. It leaves them wondering if this is too good to be true or if they’re missing something. This is an understandable concern – churches want to make sure they’re getting a solution that will help them do ministry well, not just give them a good deal. We’re trying to serve small and mid-sized churches: For the typical small to mid-sized church, $50 per month makes a lot of sense. We’ve tried to price Breeze then for a budget that fits the churches we’re aiming to serve. Churches with a weekend attendance under 100 may look at the price and say they think they can swing it, while to churches of several hundred look at the price and say that it’s very reasonable. This is the tension we want to live in. A database is just a database: At the end of the day, Breeze operates the same way whether a church has 300 people or 3,000 people in it’s database. Our overhead isn’t significantly larger for a bigger church. This allows us to offer the same price to everyone. Freedom: We think there is tremendous value in a flat monthly fee (opposed to charging more for larger churches) as it frees churches to use Breeze how they want to. They don’t have to worry about going over any limits or establishing internal restrictions for adding new people to the database so they don’t exceed a cap.  Instead churches can use the database however they’d like, without concerns of bumping into a higher tier. If you’re asking why our price is so low, chances are you’re a larger church thinking about price from a tiered perspective. We’d invite you into an alternate way of seeing this as we believe the flat monthly fee is a model that gives greater freedom for how you budget and how you operate your database. 2. Why is your price so high? Other churches find themselves at the opposite end of the spectrum, wishing Breeze would fit into their budget a bit easier. We’re not the lowest-cost option (nor do we strive to be), and occasionally we’ll have a church ask us if there are discounts available, specifically if they are a smaller church and $50 per month seems a bit steep from their perspective. While I certainly don’t blame anyone for asking (hey, we probably would too! ), we don’t offer discounts because ultimately our goal is to provide an amazing platform for churches to do effective ministry, not to be the second-rate cheaper product sitting on a sales shelf. Continued Updates: We update Breeze dozens of times each month. We’re constantly listening to user’s feedback, wrestling with how to implement certain ideas, and trying to prioritize what will help churches the most. Incredible Customer Support: While we’ve designed Breeze to be as easy-to-use as possible, we recognize that sometimes churches really like to just pick up the phone and have a conversation or shoot over an email. We strive to provide top-notch customer service, whether it’s talking through a certain goal you’d like to achieve or working to understand a certain aspect of Breeze, we’re here to help. Rock Solid Infrastructure: We know access to your data when you need it is important and so we monitor site performance and update when necessary to ensure things are humming along smoothly. Whether you’re a small church with a few dozen families or your pastor’s name is Andy Stanley, you’re getting the same great updates, high quality customer service, and solid hosting to ensure a fantastic experience. 3. Will you really import our data for free? It helps churches: Our heart is to see churches be able to share Christ’s love with the world and to create more and better followers of Jesus. Having us move your data in and get you and up and running quickly means you can spend your time doing more important things than formatting an Excel file or figuring out how to export data from your current software. Additionally, this is something we do all the time and so chances are we’d be able to do it in a fraction of the time it would take churches, saving you time. It makes business sense: Additionally, we see this as making a great deal of business sense. People stick with products that they’ve experienced success with. If we’re able to import data so churches can more quickly have this “success moment” (be that communicating with people, creating a member directory, child check in, or whatever other goal Breeze helps them accomplish), it’s more likely that the church will stick with Breeze for the long-term. We’d rather go above and beyond up front so that churches can experience success with Breeze for years to come. 4. What are the extra and hidden fees? Flat $50 Rate: no startup fees, no contracts, no termination fees, and we'll even move your data in for free! What's the catch? -- There isn't one. We know, in a world of hidden fees and structured limitations within church management systems, it's hard to believe -- but it's the truth! In fact, the only way you could possibly give us more money is in the way of optional services within Breeze: online giving transactions and texting beyond the 250 included text messages every month. We love simple pricing and so there are no additional monthly fees for using online giving; rather you simply pay transactional fees (a small percentage of each donation) which are listed here. You can send 250 text messages per month at no additional charge. After the 250 threshold, there is a fee of $0.01 per text. You must enable Unlimited Texting to send beyond the 250 messages per month. It's important to understand that when a text message is sent to a group of people, Breeze sends individual text messages to each person in the group. Click here for more information. 5. Will the price ever change? A great question churches will sometimes ask is if we will ever change our pricing. No one wants to feel like they’ve been part of a bait and switch, coming in at one price only to find that 3 months later they’re paying 50% more than they were originally. While we don’t necessarily promise that our price will never change, we think we’d be off base if we made any significant adjustments. This really comes down to the fact that we’re aiming to serve small and mid-sized churches. For the typical small and mid-sized church, $50 per month seems about right. If the price climbed much higher than that it would begin to drift outside the range of what many small and mid-sized churches are looking for. As a result, if we ever did increase our prices (which we never have done nor do we have any current plans to do so), this philosophy would guide the process, limiting any significant changes. Simply put, we love intuitive, easy, and straight-forward systems and strive to communicate that in everything we do, including our pricing.